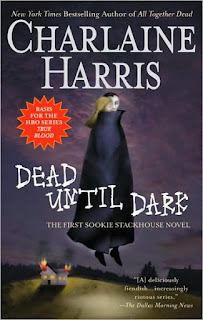 Sookie Stackhouse seems like your average, small-town waitress in Bon Temps, Louisiana. Except she’s definitely not average. Sookie can read people’s minds, something she’s been able to do for years but keeps it to herself. All she wants is a little quiet, but knows she can’t date anyone whose thoughts she can hear. Then comes along Bill Compton. Bill is a vampire in a town where people are very wary of his kind, all except Sookie. As Sookie starts to fall for Bill, a string of murders plagues the town and Bill seems like the prime suspect. 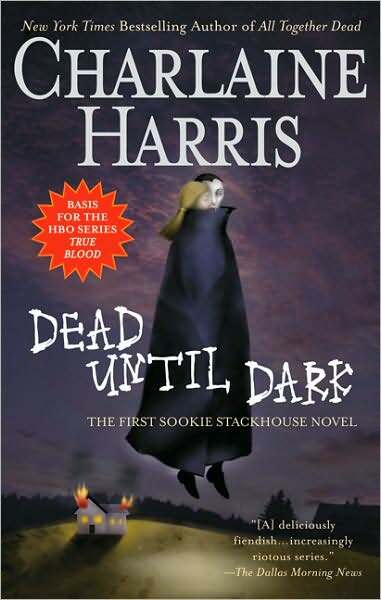 Can Sookie find out who the murderer is before she becomes the next victim? 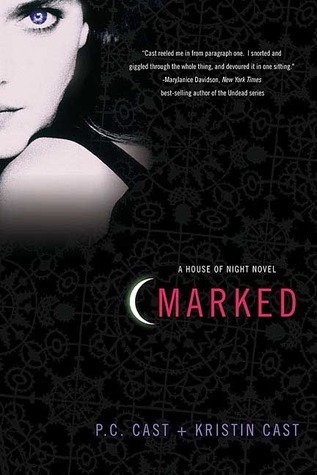 Sixteen-year-old Zoey Redbird has been chosen, or Marked, as a fledgling vampyre to join the House of Night. The House of Night is a special school were Zoey will learn how to become an adult vampyre. Her new life is definitely not average: she has been given special powers by the vampyre Goddess Nyx, but her powers become stronger and make her different from everyone else as she tries to fit in at a new school. Zoey must try to understand her new-found powers as she learns more about being a fledgling vampyre. 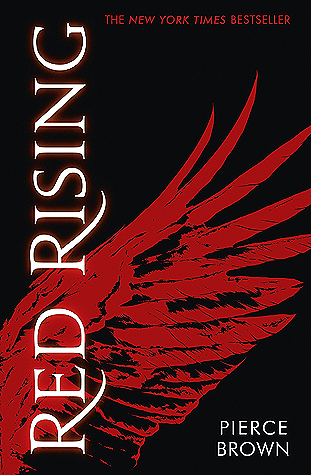 In this sequel to Red Rising, Darrow falls out of favor with his benefactor, Nero au Augustus after losing his final battle at the Academy to rival Karnus au Bellona. Without Augustus’s support, there is no one to protect Darrow from the bloodthirsty Bellona family. Out of options, Darrow makes a deal with the duplicitous (and quite likely psychotic) Jackal. Darrow also reestablishes contact with the rebel Sons of Ares – or what remains of them. As Darrow becomes more deeply entrenched as a leader of the Peerless Scarred, does he risk losing touch with his Red origins? 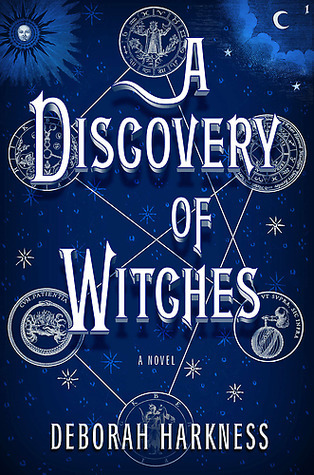 Diana Bishop comes from a long line of witches (think back to Salem, Massachusetts) but refuses to give into her magical heritage. She focuses instead on her work as a historian, spending the year in Oxford for her latest research. When she unknowingly comes across a magical manuscript thought long lost for centuries, the creature world becomes abuzz with excitement. Soon there are witches, vampires, and daemons coming into the Bodleian Library in droves, including one Matthew Clairmont, a very old and very intense vampire. They all believe Diana holds the key in unlocking the bewitched manuscript but Diana doesn't want to be a part of it, at all. Soon events bind Diana and Matthew to work together while facing increasingly dangerous enemies. Audiobook narrator Jennifer Ikeda does an excellent job creating a soothing voice in Diana while also managing a wide variety of accents. The Earth is dying, so Mars is being colonized by a brave group of pioneer Reds. Darrow is one of these pioneers, mining for Helium-6 deep under the surface of Mars. 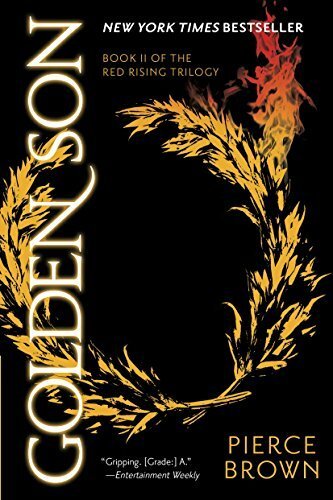 After Darrow’s wife is executed, he is recruited by a secretive group of rebels who open his eyes to the truth: Mars has actually been colonized for generations and Reds like Darrow are toiling away to support the extravagant lifestyles of the Golds living on the surface. Fueled by his rage and a sense of justice, Darrow is reformed into a Gold and sets out to overthrow the colorful caste system from the inside. Sixteen year old Gemma Doyle lives in India with her mother and father, miffed at not being able to go back to London for her first season. Suddenly there is a horrible family tragedy and she is sent not only back to England but straight to Spence's Academy for Girls. It's the quintessential Victorian boarding school, focused on educating girls on how to be great wives, hostesses, and mothers. But Gemma isn't like the other girls; she has a secret, a power that she doesn't understand and doesn't know how to control. She tries to ignore it while she learns to navigate her new surroundings. Gemma tricks her way into the mean-girl clique consisting of power-hungry Felicity and Pippa, the most beautiful girl in the whole school, bringing along her roommate, Ann, the scholarship student who is constantly picked on. When the girls find a hidden diary of a long-ago student who shares the same powers that Gemma is experiencing, the foursome decides to try their hand at this new and unusual magic. Are they just having some fun they wouldn't ever be allowed to have in the real world or are they acting beyond their control? What is the price to pay for such pleasure? Readers should be aware that this is the first book in Bray's trilogy. 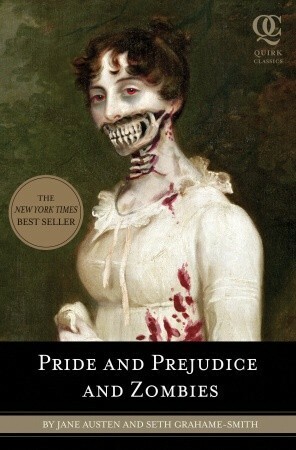 In an interesting retelling of a beloved classic, this version of Pride and Prejudice is set in the same time and place as the original, just with the exception of the world having zombies. The lovely Bennet sisters are trained warriors, having studied in China under the expert tutelage of Master Liu, and have vowed to the King to keep their home and surrounding area free of the "unmentionables." Lizzie is a most determined warrior, believing herself never to marry and relinquish her beloved katana sword. 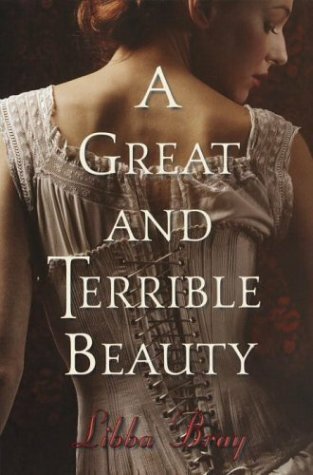 However, the arrival of Charles Bingley and his friend Fitzwilliam Darcy is putting everyone in a tizzy, and Lizzie is no exception, even if she can't stand the proud and standoffish Darcy. Readers of the classic story will notice how similar this retelling is to the original, with the exceptions of the brain-eating zombies, of course.